97 color + 22 b-w illus. By the 18th century, the Mughal Empire was well beyond its so-called golden age. Its control of the Indian subcontinent was increasingly threatened by regional Indian states, as well as by the encroaching British Empire. In response to a rapidly changing sociopolitical landscape, the Mughal emperors used architecture to harness their illustrious past and stage cultural authority for contemporary audiences. 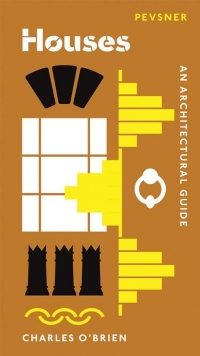 Chanchal Dadlani provides the first in-depth look at this crucial period of architectural history. 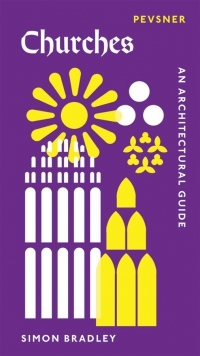 Discussing a rich array of built forms and urban spaces—from grand imperial mosques to Delhi’s bustling thoroughfares—the volume sheds light on long-overlooked buildings. 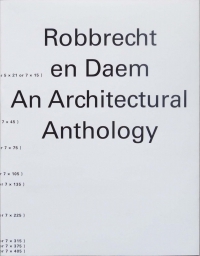 It also explores representations of architectural monuments that circulated in the form of building plans, manuscript paintings, and postcards. 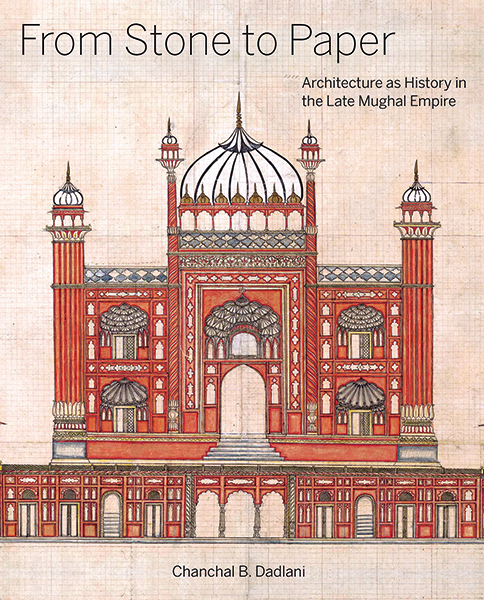 Ultimately, the book reveals how Mughal architects, artists, and patrons built on the cultural legacy of their imperial predecessors to create the very concept of a historical style identifiable as Mughal. Chanchal B. Dadlani is associate professor of art and architectural history at Wake Forest University.